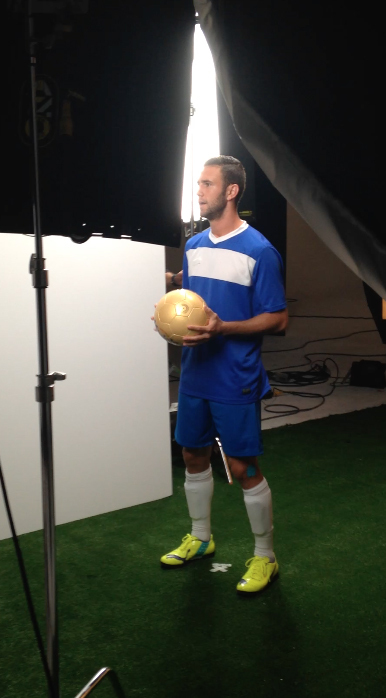 CHICAGO, IL (June 1, 2015) – Constellation Brands, the third largest beer company in the U.S., today announced that internationally-renowned soccer players Clint Dempsey and Miguel Layún will serve as brand ambassadors for Modelo Especial, a pilsner-style lager brewed for 90 years in Mexico. 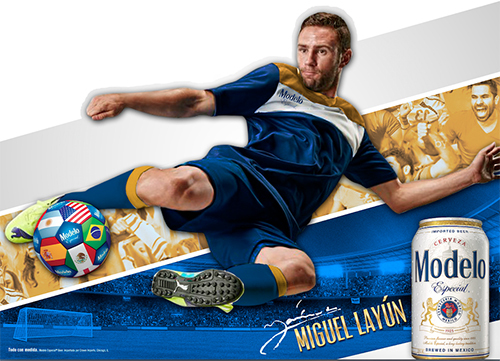 The brand, which recently became the second most imported beer in the United States, has partnered with Dempsey and Layún as part of its summer marketing campaign, which begins today and centers around the sport of soccer. 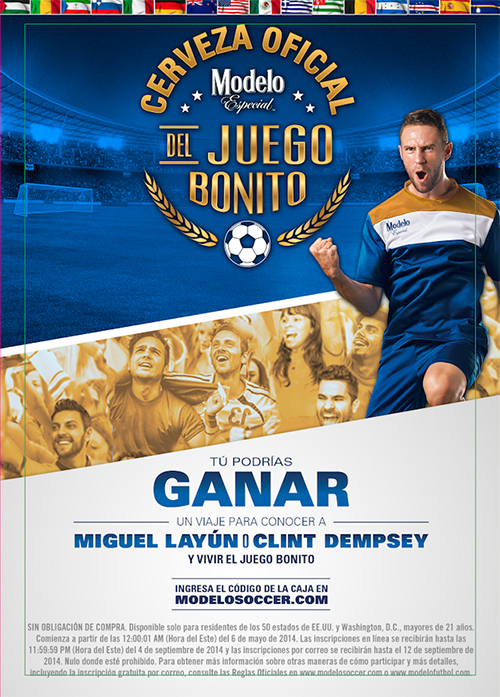 The summer campaign positions Modelo Especial as the “Official Beer of the Beautiful Game” and offers consumers a chance to win a trip to meet either Clint Dempsey or Miguel Layun and watch them play in a regular season match. 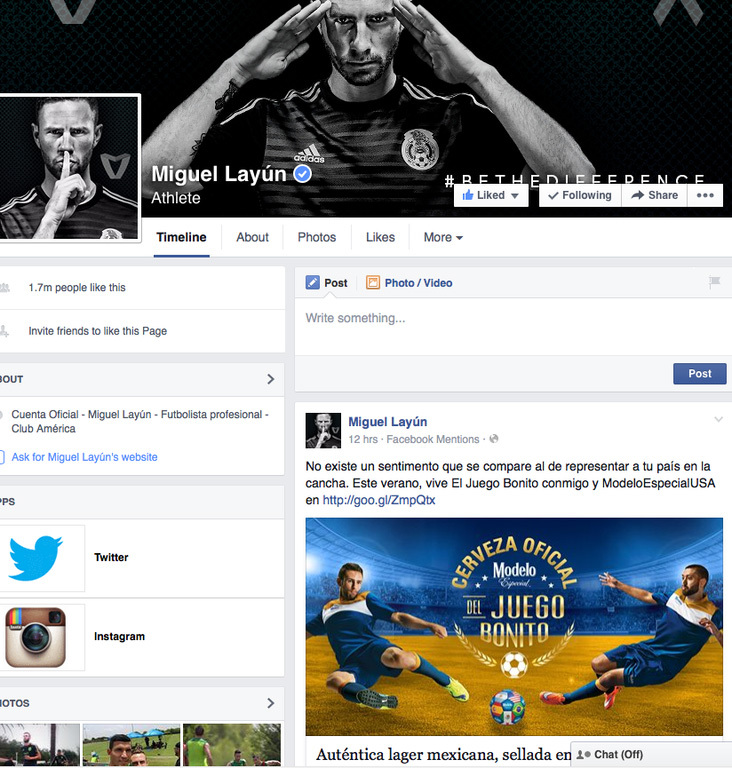 Layún, a member of the Mexican national soccer team and star player for Watford, England, joins Clint Dempsey, the U.S. men’s national soccer team captain and Seattle Sounders FC player, to support the brand with a series of activation programs. 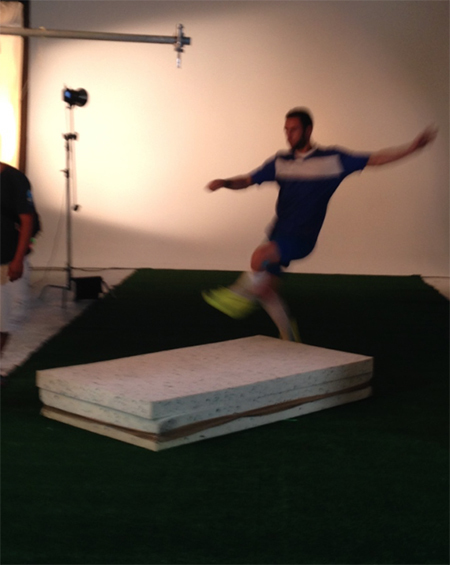 Both players are expected to play in the 2015 CONCACAF Gold Cup, an international soccer tournament with 12 qualifying nations from North America, Central America and the Caribbean. The Gold Cup takes place in the United States from July 7-26, 2015. In 2014, Constellation Brands sold more than 60 million cases of Modelo Especial and claimed 15.5 percent of the imported beer category, doubling the market share the brand had just five years ago. 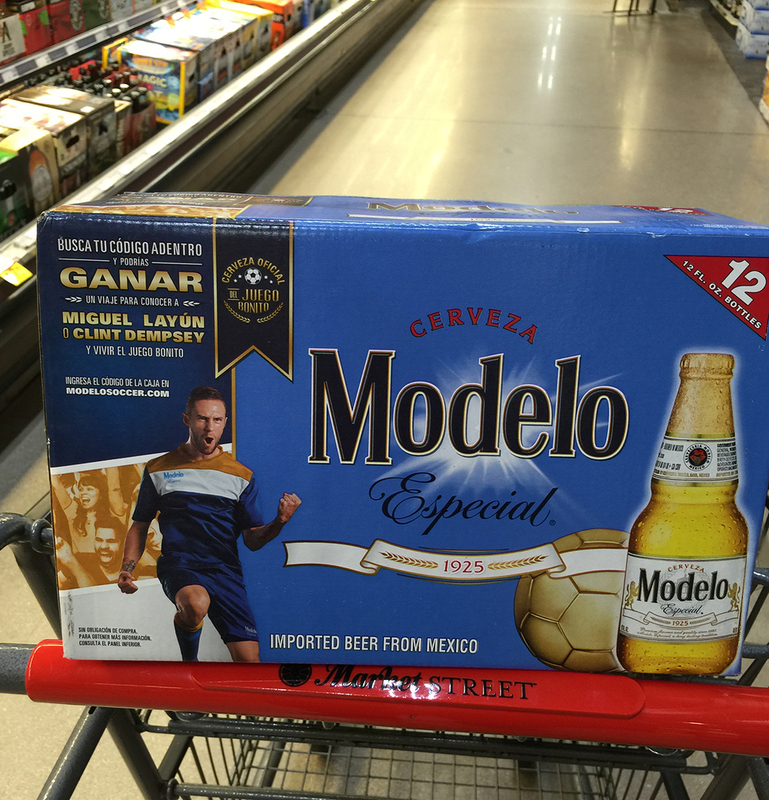 Despite low awareness among General Market consumers, Modelo Especial has grown significantly over the years, achieving double-digit growth in 29 of the last 32 years. 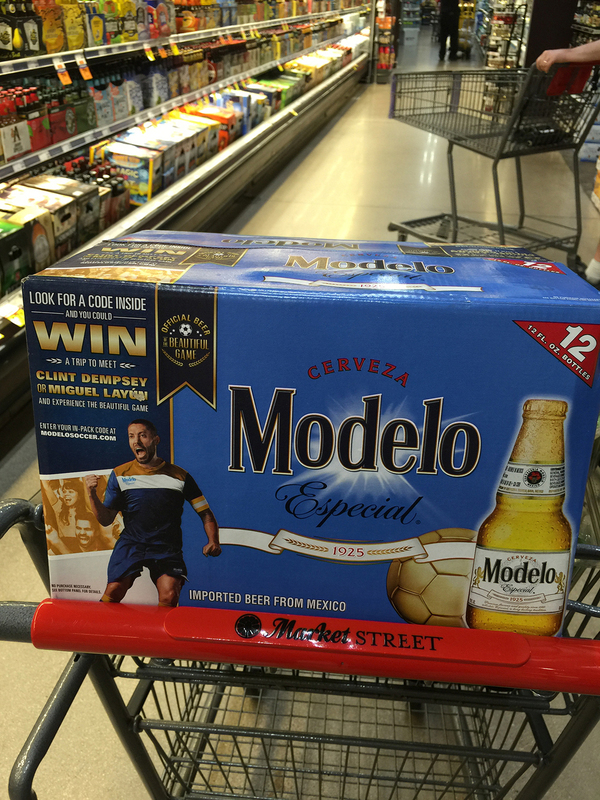 This year, the company increased its marketing investment in Modelo Especial to target General Market consumers for the first time. 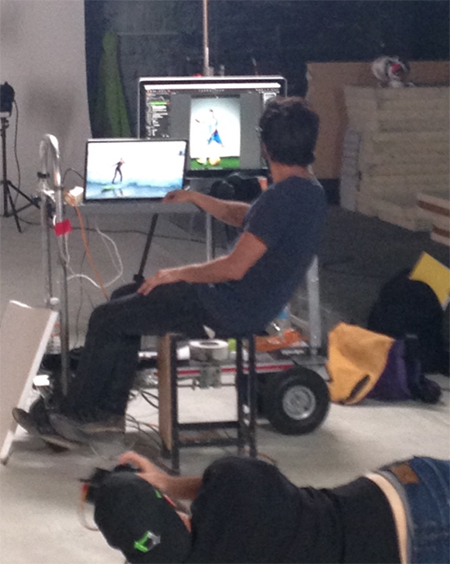 The campaign also will target the brand’s core Hispanic consumers, a population expected to grow 30 percent over the next 10 years. 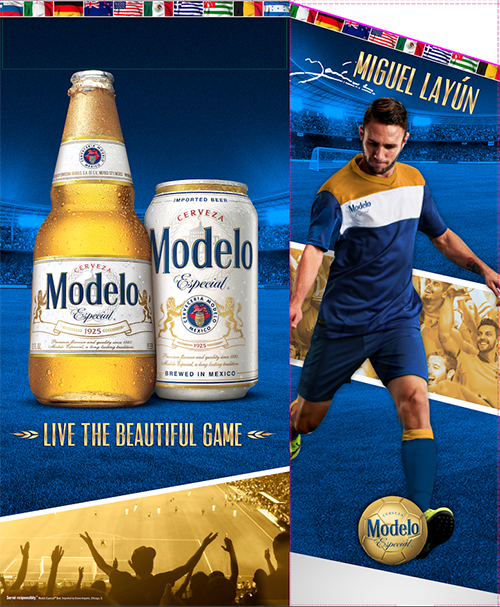 The company’s new television advertising campaign “Discover the Authentic Story of Modelo Especial” launched on April 21 to educate General Market consumers about the authentic history of Modelo Especial. 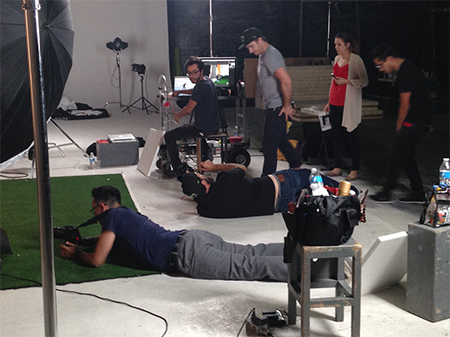 It includes television commercials aired in premium programming including the National Basketball Association playoffs and the English Premier League matches. The creative highlights the hard work, quality and commitment of the brand and the act of sharing beer with family and friends. “We’re excited about the potential of this brand, as well as the marketing investments we’re making to fuel accelerated growth,” said Sabia. 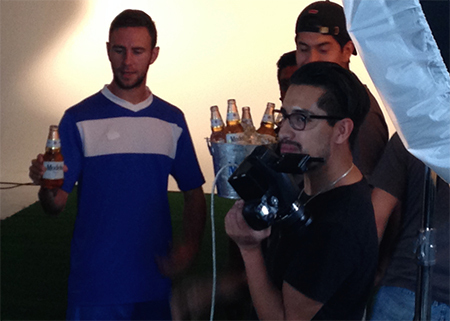 Two lucky Cerveza Modelo winners flew from the USA to Porto, Portugal to meet with Miguel Layun. 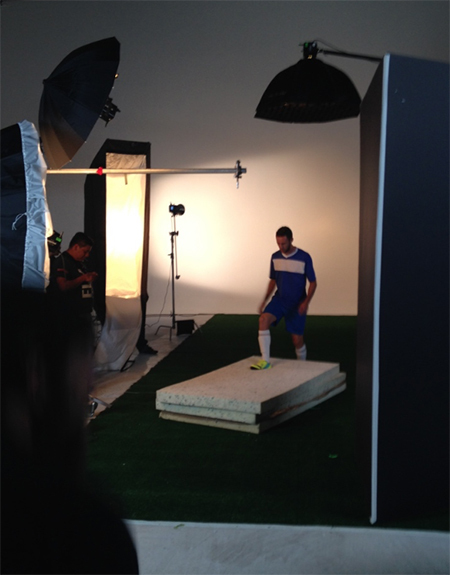 They had a very intimate VIP experience with the soccer star! 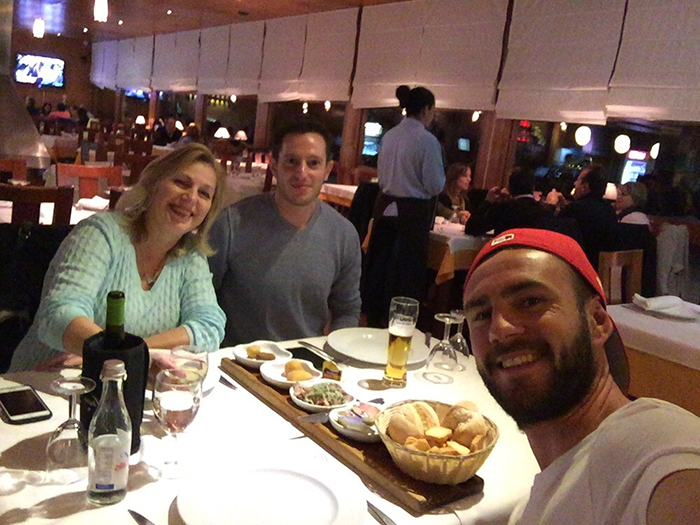 The winners will also attend the Porto vs. Dynamo Kyiv game in Porto.